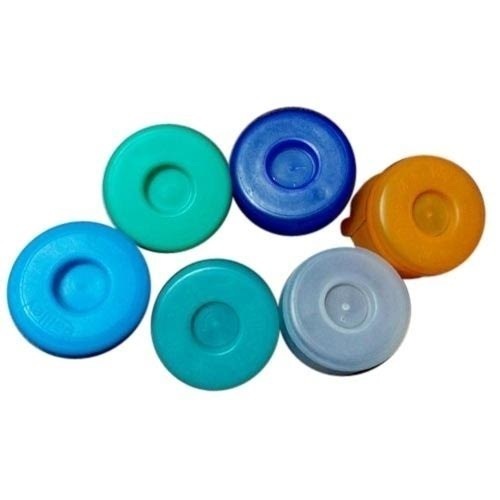 Supported by a crew of assiduous professionals, we have been able to provide an extensive range of 20 Litre Water Bottle Caps that is precisely manufactured in adherence with set standards of industry. Incepted in the year 2016, we, Sushila Enterprises are counted amongst the remarkable manufacturers of an excellent quality collection of Pet Bottle, Water Dispenser, Bottle Cap, Water Bottle, Water Jar and many more. These products are highly demanded and admired in the market due to their excellent performance, crack resistance, longer service life, high tensile strength, less maintenance, and easy to use. Our products are developed by adept professionals employing the optimum quality raw material, which is obtained from the licensed vendors of industry. Our offered are available in different specifications in order to cater to the variegated needs of the clients. Besides, our patrons can avail these products from us in modified form at feasible rates.